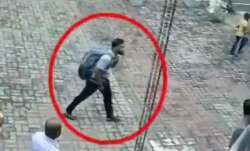 The Congress also said that the arrest made from Chennai on Wednesday in connection with an FIPB clearance case, will not deter the party from bringing out the truth before the people. The Congress today dubbed the arrest of senior leader P Chidambaram's son Karti Chidambaram a diversionary tactic by the government to hide its scams. Several Congress leaders, including the party's communications in-charge Randeep Surjewala, Kapil Sibal and Abhishek Singhvi, spoke out against Karti Chidambaram's arrest. They said that the government was indulging in vendetta politics and that it would not deter the party from speaking the truth. “It was a classical diversionary tactic to hide corruption scams, mal-governance and mal-administration that have marred this government," Surjewala said. 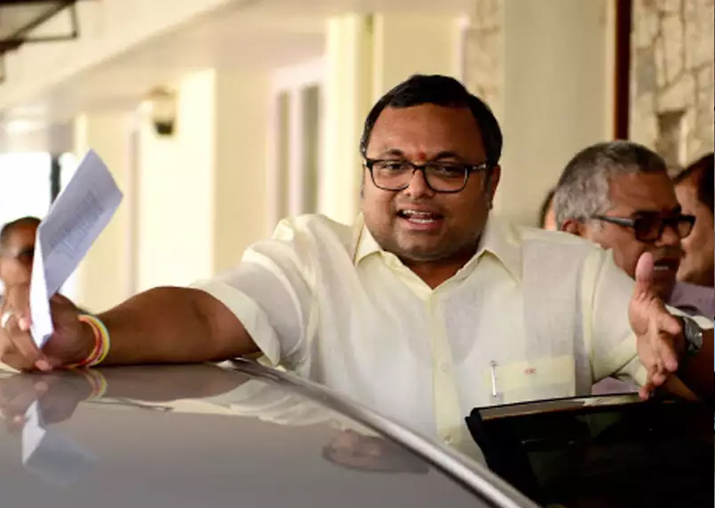 Karti Chidambaram, son of former Union Minister P Chidambaram was arrested by the CBI on Wednesday from Chennai airport in connection with alleged irregularities involved in the Foreign Investment Promotion Board (FIPB) clearance of the INX Media. Party spokesperson Priyanka Chaturvedi said that the move smells of "vendetta politics" of the ruling BJP against its opponents. "Classic diversionary tactic of the Modi government to hide their own corrupt governance model that is being exposed on a daily basis-- be it Nirav Modi, Mehul Choksi, Dwarka Das Seth Jewellers," Chaturvedi said. 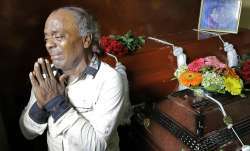 "The BJP government continues its vendetta and vindictive politics to target opponents. However, it will not stop the Congress from bringing the truth out before the people," Chaturvedi added.